There are currently 19 blog entries related to this category. Friday, May 4th, 2018 at 2:04pm. 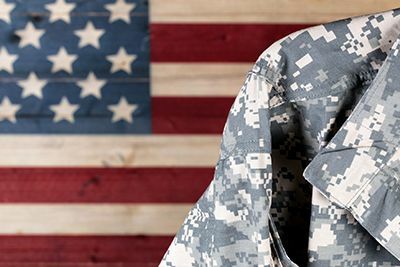 Congress designated May as National Military Appreciation Month in 1999, to ensure the nation publicly demonstrates their appreciation for the sacrifices and successes made by our service members, both past and present. Each year, the president makes a proclamation, reminding Americans of the critical role the U.S. Armed Forces have played in the history and development of our country. Friday, December 29th, 2017 at 1:43pm. We’ve talked about the importance of having a hobby as a way to keep yourself busy during your spouse’s deployment. 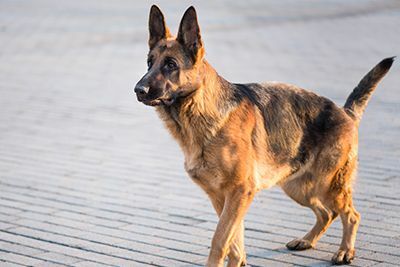 This week, we’re talking about another deployment project: becoming a dog rescue volunteer. By becoming a rescue volunteer, you’ll help save the life of dogs in your community and meet new people. Your work might even turn into something you could add to a resume. Friday, October 20th, 2017 at 3:56pm. 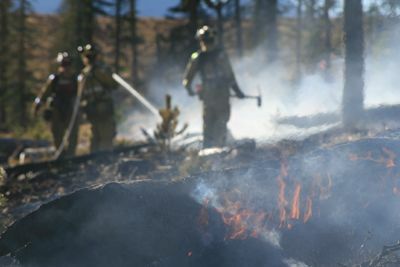 In keeping with our previous posts about hurricane relief efforts, we want to talk about relief efforts with the Northern California wildfires. Friday, September 29th, 2017 at 9:56am. 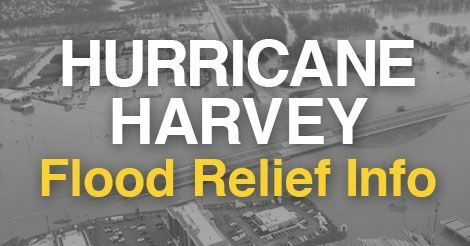 Just a month ago, we posted some ways to support Hurricane Harvey relief efforts. Now, we’re back to talk about Hurricanes Irma and Maria relief efforts. Watching the news about the destruction can leave people feeling helpless. This article, posted by a variety of news websites across the country, remains timely for Irma and Maria donations. 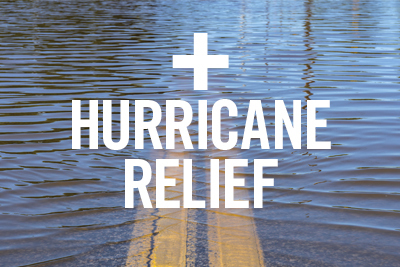 PCSMoves has compiled a list of legitimate organizations, which are responding to Hurricane Irma and providing relief. Friday, September 8th, 2017 at 3:23pm. In the United States, next Monday, the 11th, is known by a variety of names: 9/11 or National Day of Service and Remembrance, when we remember the people that lost their lives that day in 2001. 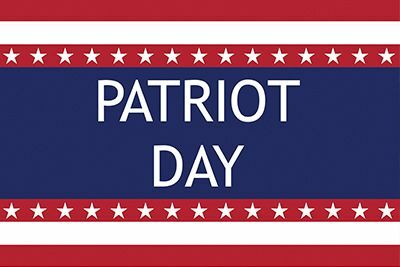 Here at PCSMoves, we call it by the name on our calendars: Patriot Day. Thursday, August 31st, 2017 at 12:30pm. When Harvey made landfall in Texas on Friday, Aug. 24, it did so as a Category 4 hurricane, bringing with it catastrophic downpours of more than 11 trillion gallons of rain. It’s now known as the most powerful hurricane to hit Texas in more than 50 years, killing at least 17 people and forcing 30,000 people to flee to emergency shelters. For just southeast Texas and her residents so far, it’s estimated the economic cost from Harvey will be $51-$75 billion. Yesterday, Harvey made landfall again in Louisiana as a tropical storm, with more damage forthcoming. Friday, August 25th, 2017 at 8:14am. 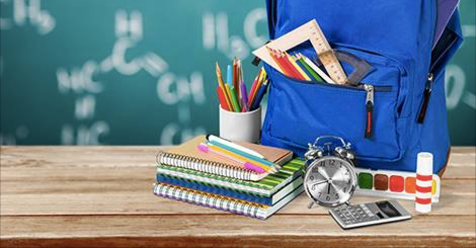 Public schools throughout the United States will soon reopen their doors. That means kids will be getting up off their couches while their parents happy dance. But children in military families might actually face more first days at school, than their civilian counterparts, because their parents have to move because of new orders. Not every military parent can lessen their child’s burden by waiting to move during the summer. Friday, July 21st, 2017 at 8:48am. If you live in Virginia, home of PCSMoves.com, or even close enough to shop inside its borders, get ready for the Virginia Sales Tax Holiday, from Aug. 4-6, 2017. 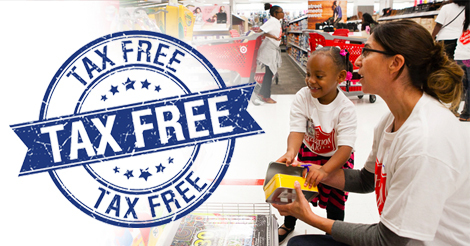 During that weekend, you can buy qualifying school supplies, clothing, footwear, hurricane and emergency preparedness items, and even Energy Star™ and WaterSense™ products, all without paying the Virginia state sales tax. The three-day break from Virginia sales tax starts the first Friday in August at 12:01 AM, and ends the following Sunday at 11:59 PM. Currently, Virginia’s state sales tax is 5.3 percent, so depending on what you need to buy, the savings can add up. Friday, June 16th, 2017 at 2:10pm. It's definitely birthday season! The Coast Guard Auxiliary is celebrating its 78th birthday next Friday, on June 23. 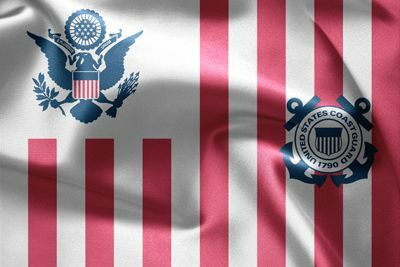 Congress established the Auxiliary on June 23, 1939, as the United States Coast Guard (USCG) Reserve. It was re-designated as the United States Coast Guard Auxiliary on Feb. 19, 1941. When the United States entered World War II, 50,000 Auxiliary members joined the war effort. Many of their private vessels were placed into service to protect our country. As of 2015, there were approximately 32,000 members in the Auxiliary, serving in 1,000 units. Friday, May 26th, 2017 at 12:15pm. 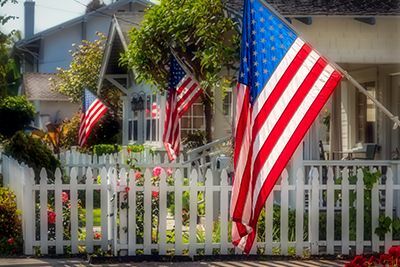 Monday, May 29 is Memorial Day, a federal holiday for remembering the people who died while serving in our country's Armed Forces. It originated as Decoration Day, after the Civil War, in 1868. While it does have austere beginnings, Memorial Day also marks the unofficial start of the summer season. And with that, come backyard barbecues and family gatherings! In Hampton Roads, VA, home of PCSMoves.com, there are a variety of events taking place to celebrate our troops, as well as to enjoy the three-day weekend. The following are some events scheduled for this weekend.